DE LA ROCA DEEJAYS - Soul2Soul New Pictures online! 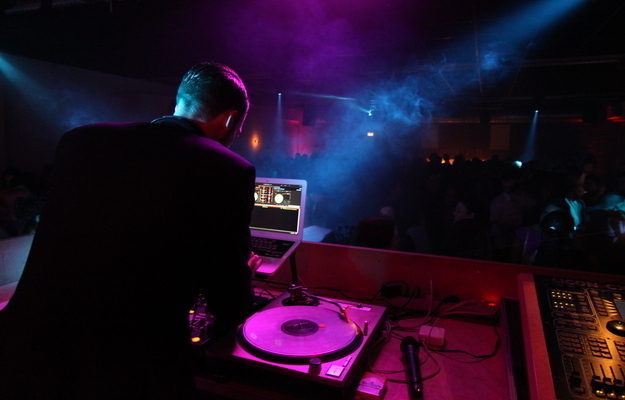 Last Saturday we had another crazy Soul2Soul Event in VS-City. Good People, a lot of beautiful Ladies and the right Sound to get your Soul back! You guys can check the impressions of this Event here !